Thanko recently released its latest Mame Cam HD with 1.5-inch LCD viewfinder. If you’re looking for a suitable mini digital camera, let’s go on checking. 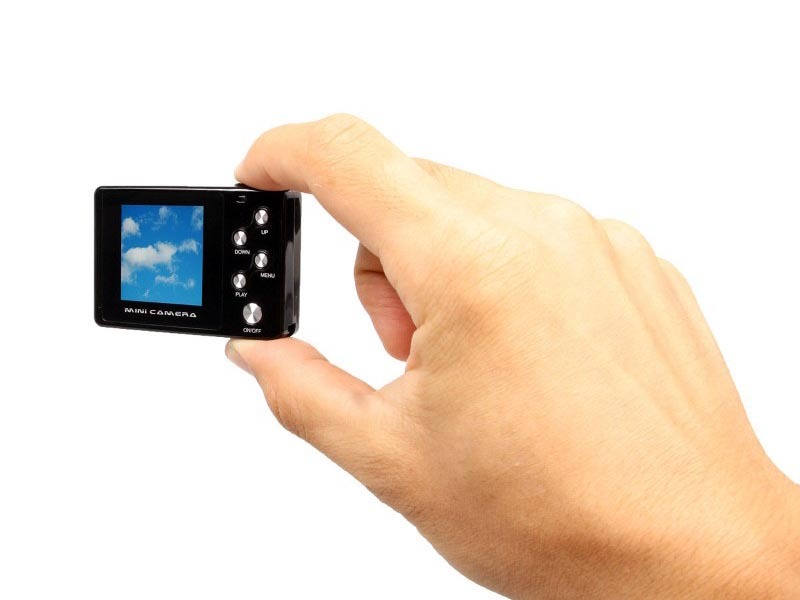 Thanko’s Mame Cam HD is a mini digital camera that just measures 59 x 10 x 42mm. 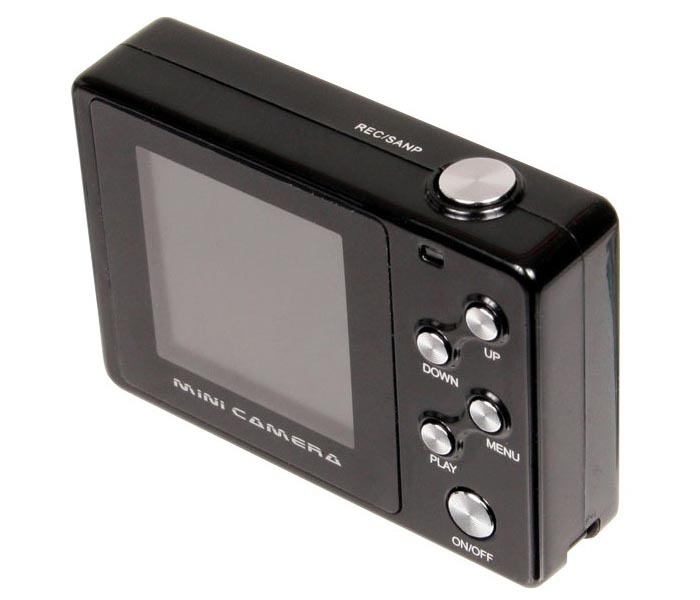 The mini camera features the similar portable design with Mame Cam DX HD camera, but Mame Cam HD features a 1.5-inch LCD viewfinder on the back of the mini camera in order that you can more accurately capture those wonderful moments, and the mini camera also comes with a 8-megapixel sensor that is able to take photos with up to 2774 x 1952 pixels resolution or record videos with up to 1280 x 960 pixels resolution at 30fps. 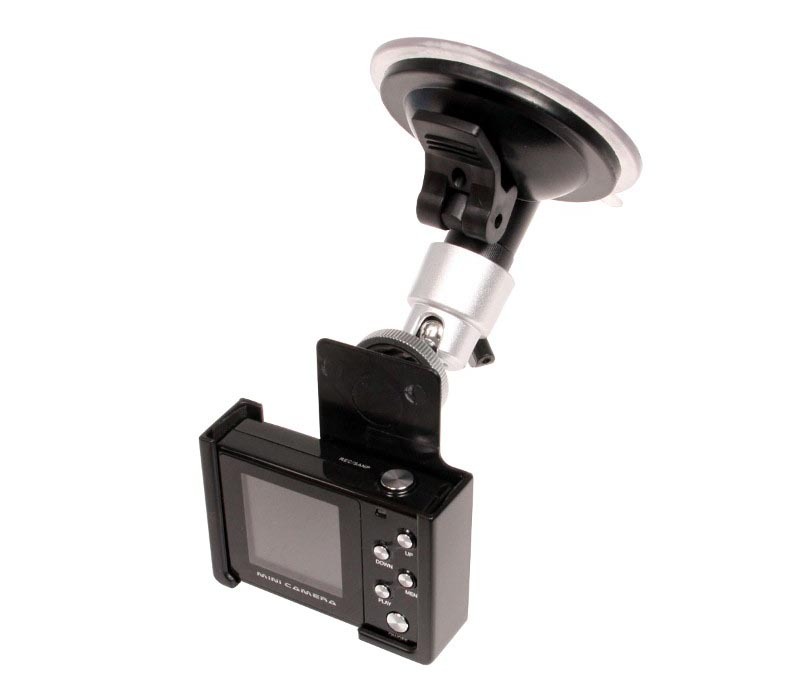 In addition, Mame Cam HD also supports voice record and motion- and sound-sensing auto-recording modes. The integrated microSD card slot can support up to 32GB microSD or SDHC memory card. 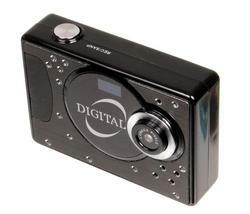 After fully charged, the mini digital camera can last about 45 minutes. 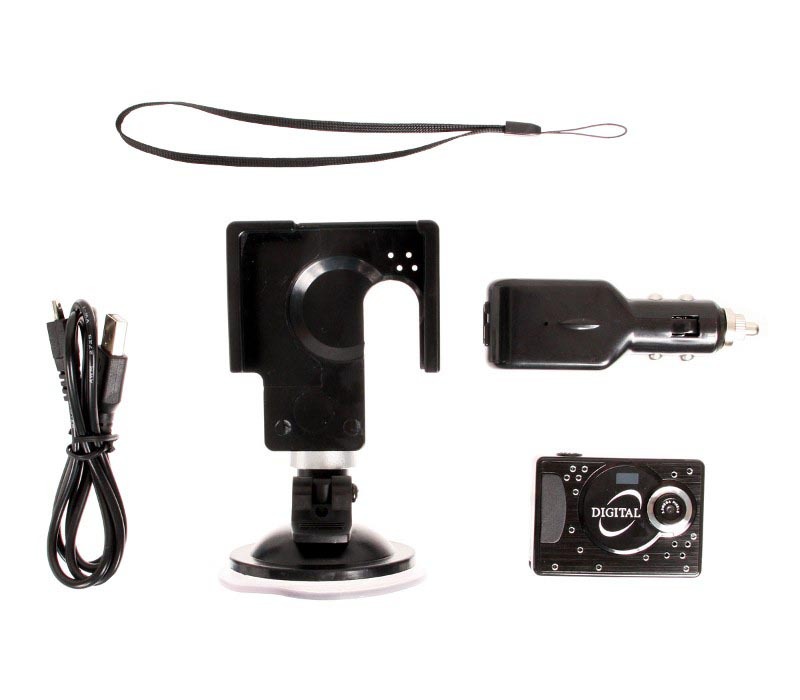 Apart from that, the mini camera comes with a holder, USB cigar socket adaptor and camera strap. Thanko Mame Cam HD with 1.5-inch LCD viewfinder is priced at $210.18 USD. If you’re interested, jump to GeekStuff4U for more details.